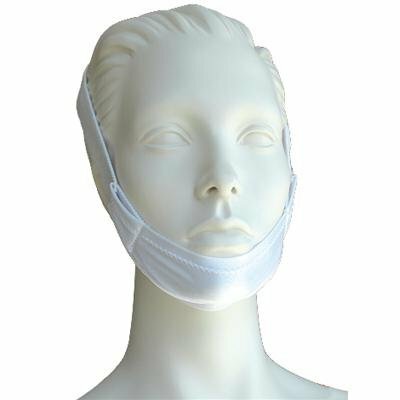 Genuine Respironics Brand Chin Strap - Breathe Easy, Sleep better tonight! 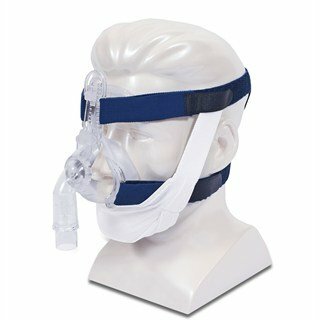 May Eliminate the need for a full CPAP mask & Helps reduce or eliminate snoring! Manufactured by Philips Respironics - A Leader in the Health Care Industry. Not an aftermarket 3rd party manufacturer. Length: 24 inches, Width: 1 inch, Color: White Chin Cradle: Narrow section - 4.5 inches; Wider section - 7 inches Help those around you sleep better. Helps keep mouth closed for those who tend to mouth breath when sleeping. Helps eliminate snoring!